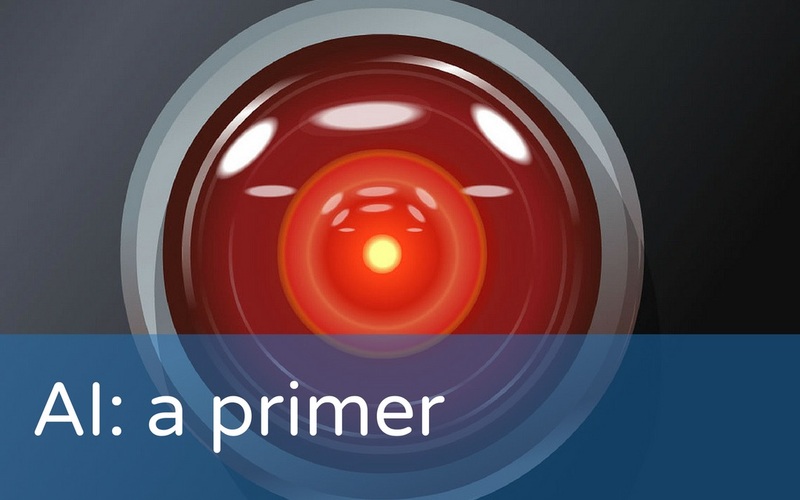 The capability of bots to perform tasks that were previously the sole domain of human intelligence seems to be growing rapidly – tasks that involve communication, reasoning and analysis. 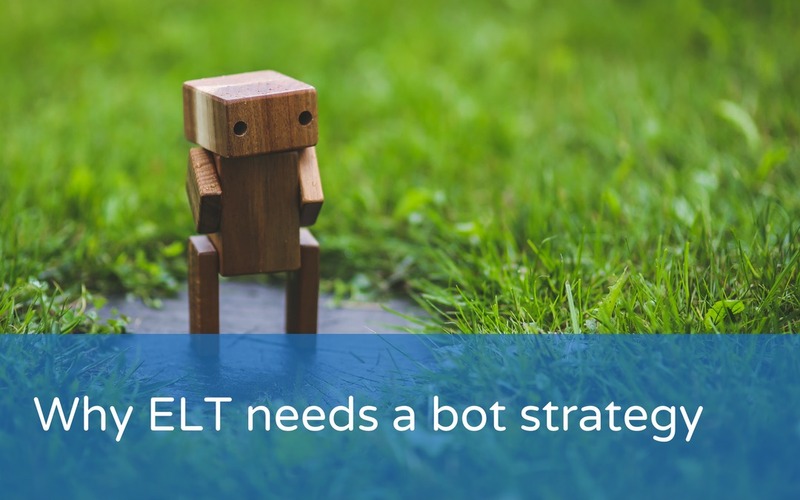 A lot of the noise about bots is just hype and their value is still unproven but, despite that, is there a role for them in ELT? And does that extend beyond their use as a tool to support language learning? We’ve been touting AI (artificial intelligence) as the Next Big Thing a lot lately, and we’ll be talking about it more over the coming months. In the meantime, here’s an overview of some of the companies and developments we should all be aware of. 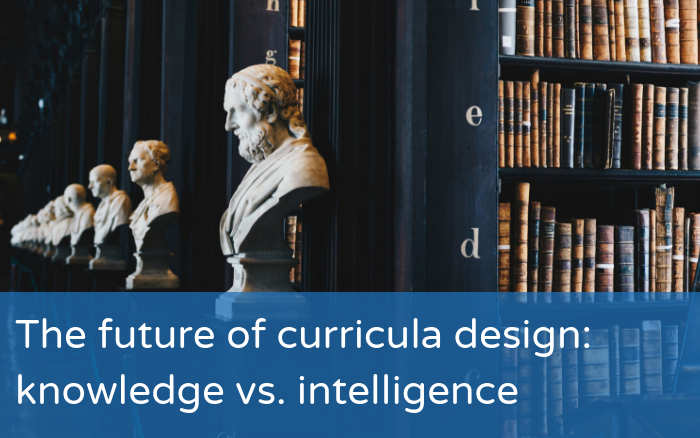 We believe that artificial intelligence (AI), machine learning and natural language processing are going to have a massive impact on ELT, and probably more rapidly than many might expect. 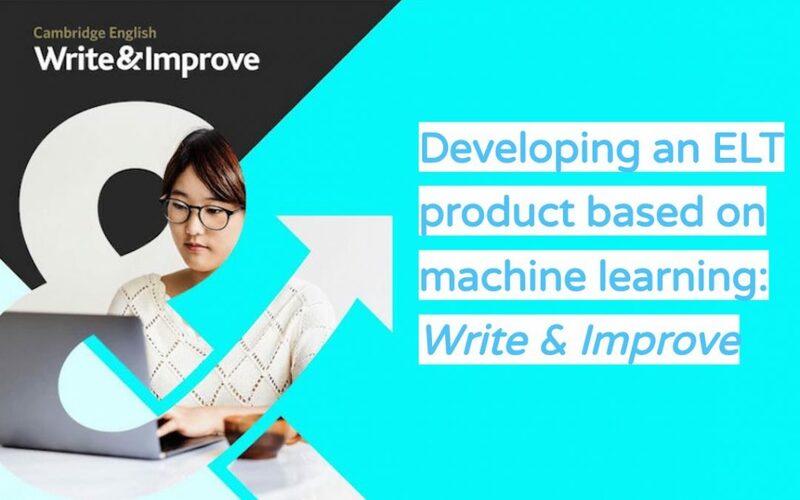 A fascinating example of this is a new product from Cambridge called Write & Improve, which aims to provide automated help with writing. Diane Nicholls is one of the team behind the product, and we asked her to tell us more about it. In this in-depth interview, Diane talks about how the system works and, perhaps even more interestingly, how it was developed and what was learned in the process. 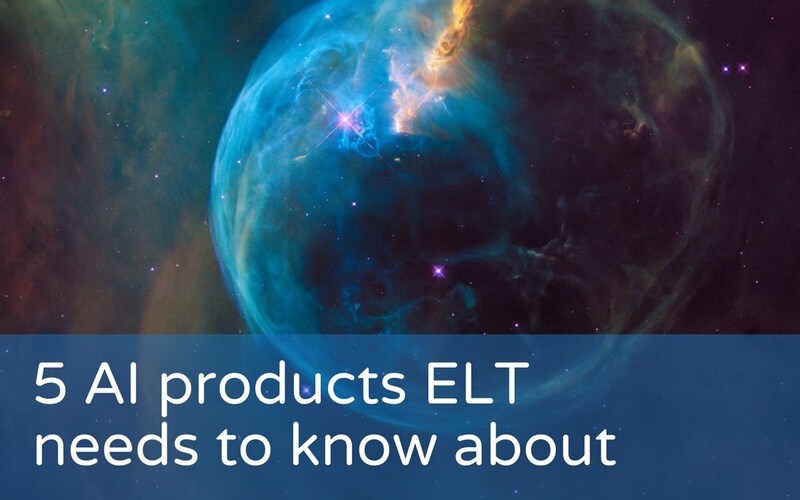 We think it encapsulates a lot of where ELT is heading – both in what the product itself is trying to do, but also in the way the project has brought together the worlds of ELT, academic research and technology in a way we haven’t seen before.